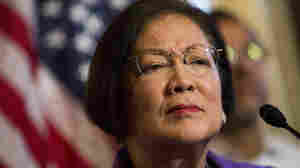 The Hawaii senator is the chamber's only immigrant. The Democrat, who asks every nominee whether they've ever been accused of sexual misconduct, has a passion belied by her cool affect. Is Alice Johnson's Release A Sign Other Prisoners Will Get Out Too?